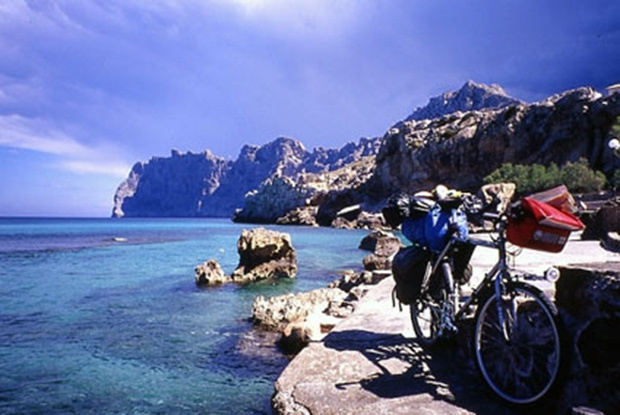 In Puerto Pollença you can practise a variety of activities. Golf in Pollença and Alcudia. Paragliding, cycling, tennis, boat trips (including fishing and diving), water sports, sailing, wind surf, water skiing and kite surf. Visit the Caves of Drach, tour the island (train and boat) Drive through the mountains to the Monastery of Lluch and then onto Soller, Deia and Valldemosa. Shop in Palma and Inca Market. Take the children to Marineland and the many water parks on the Island. You can also rent a car.